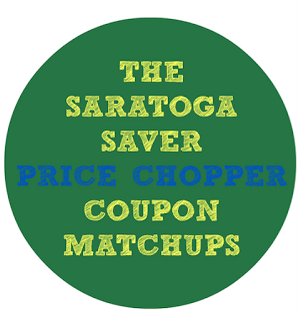 Price Chopper Weekly Coupon Matchups 5/27-6/2! Honor Flight Bouquet $7.99 – Available now thru Memorial Day. 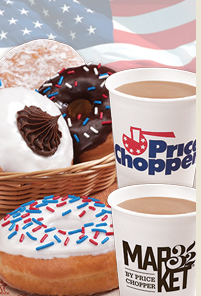 Portions of the proceeds donated to the Honor Flight Network. Rd or Black Seedless Grapes - $0.99 lb. $2 off Any PC or Market 32 Cooked or Raw Bagged Shrimp 1 lb. Market 32 Boneless & Skinless Chicken Breasts or Thighs - $1.69 lb. Live Lobsters - $6.99 lb. Red or Black Seedless Grapes - $1.99 lb. Peaches or Black Pluots - $1.99 lb. PC Off The Bone or Black Forrest Ham - $6.99 lb. Save $0.50 on one (1) bottle of Clorox® Liquid Bleach, 55oz+.